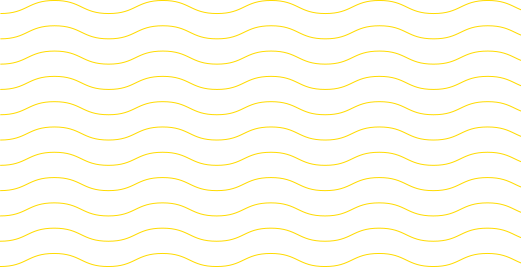 International service company with more than 25 years. 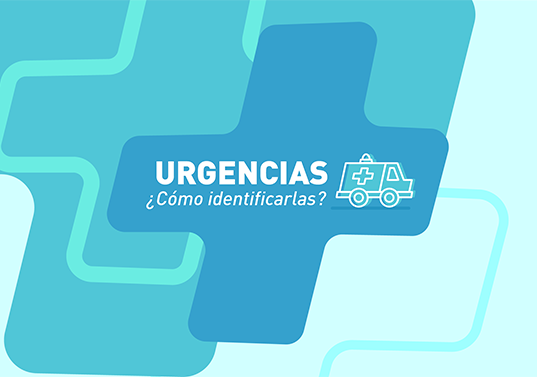 Medical attention at any place. 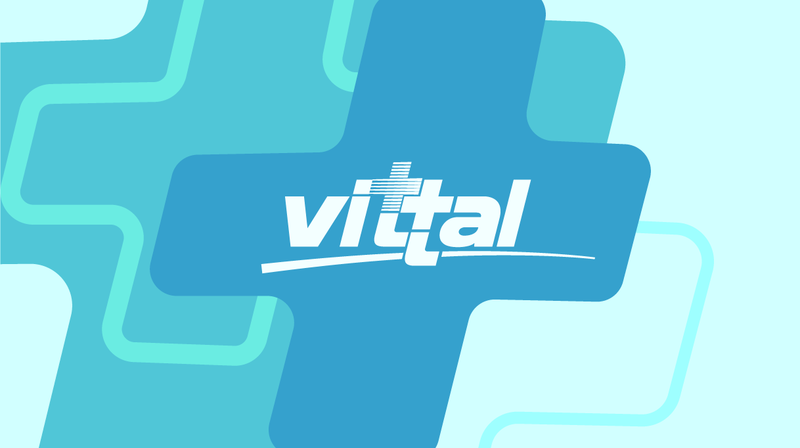 Create a community in social media and attract possible new clients. 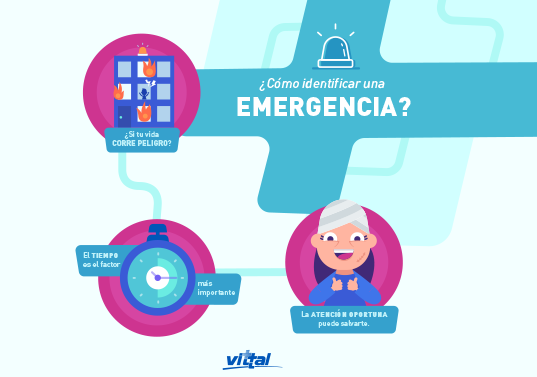 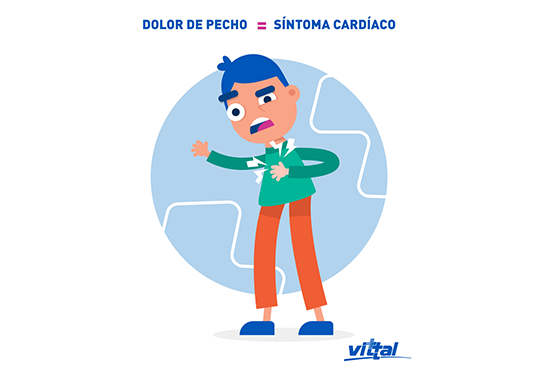 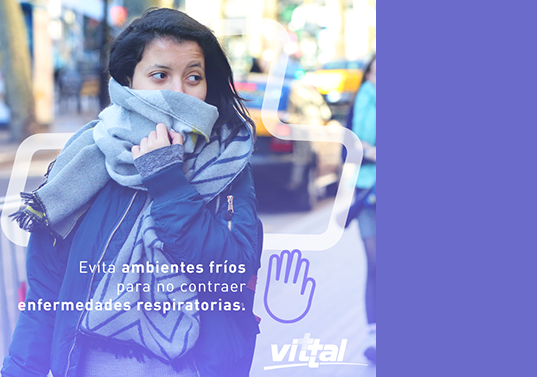 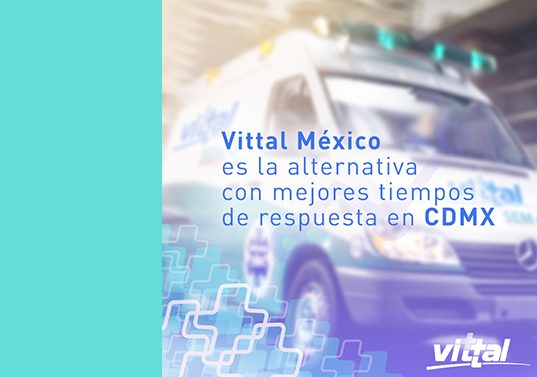 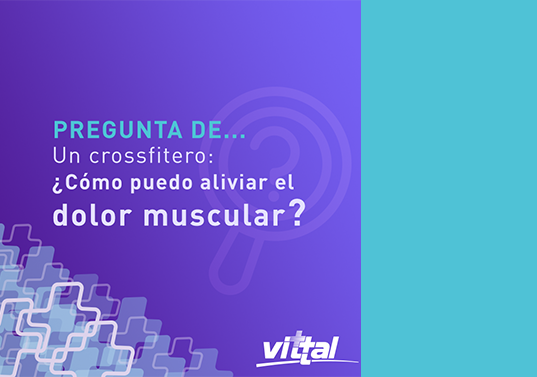 Created social media content that talks about the importance of health, insights for the people that live in Mexico City and promotion of Vittal’s services.